In Florida, the Department of Revenue charges “documentary stamp taxes” on real estate transactions. Documentary stamp taxes are calculated at a rate of 70 cents for each $100 of consideration. For this calculation, the purchase price is generally used as the amount of consideration, and the taxes are paid when the deed conveying the property is recorded. However, this is not always the case. What happens when property is conveyed outside the realm of a traditional purchase and sale? The Florida Department of Revenue allows for the minimum documentary stamp taxes (70 cents) to be paid on certain conveyances or in some instances, for documentary stamp taxes to be waived altogether. Minimum documentary stamp taxes may be due on certain conveyances of unencumbered property (e.g. property that does not have a mortgage) for no consideration. For example, a woman owns a house that is fully paid for, and then, gets married and conveys it from herself to her and her husband, in this case, since the house is unencumbered only minimal documentary stamp taxes (i.e., 70 cents) would be due. Conversely, if the situation was exactly the same, but the property had a mortgage on it, then documentary stamp taxes will be calculated based on consideration being equal to half of the outstanding principal balance of the mortgage. 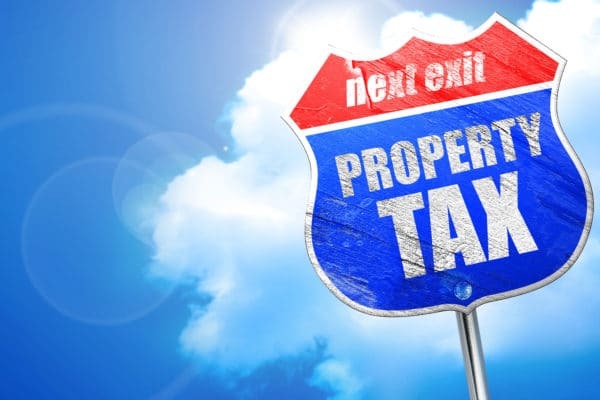 The minimum documentary stamp taxes may also be due when property is transferred from an individual to a single member LLC, where the individual is the only member. The situations in which documentary stamp taxes are waived altogether are limited. 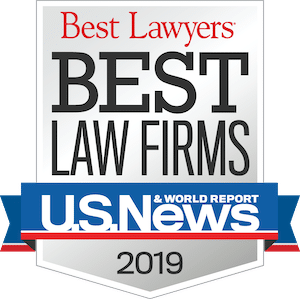 Most notably, conveyances of homestead property that are a result of a divorce are generally exempt from the payment of documentary stamp taxes when a new deed is recorded. Additionally, certain entities are exempt from the payment of documentary stamp taxes under the Florida Administrative Code, for example, conveyances to the United States or its agencies, agencies exempt from taxes by the United States tax code, certain conveyances from nonprofit organizations, etc. It is important to note that the obligation of one party to pay the documentary stamp taxes is contractual, and therefore conveying property to or from an exempt organization may not automatically exempt you from the payment of documentary stamp taxes, since you may still be responsible for payment even if the other party is exempt. The above examples are just some situations in which the documentary stamp tax is not based on the full purchase price or consideration for a transfer. Every real estate transaction is unique, and the circumstances surrounding each conveyance can impact the amount of documentary stamp due. Additionally, the way in which you take title can also impact the documentary stamp taxes that are due. 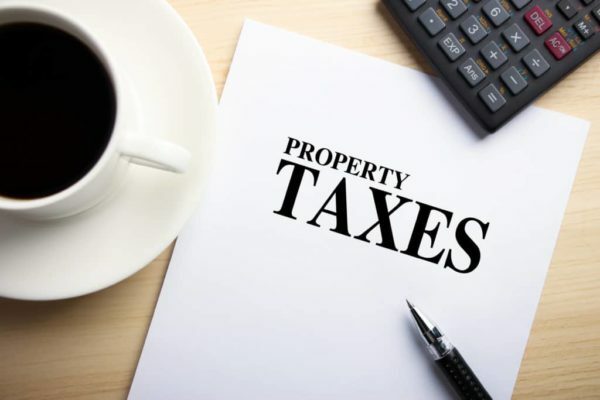 The failure to pay documentary stamp taxes when they are due can result in harsh penalties, so it is wise to contact your real estate attorney if you have questions related to documentary stamp taxes.